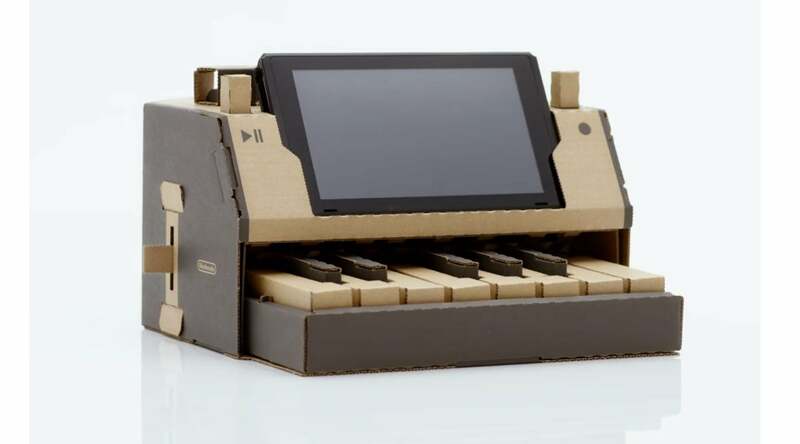 Meet Nintendo's latest toy: a quirky combination of console and cardboard. It's Nintendo Labo, and the internet is already having a blast with it. Announced earlier this morning, Nintendo Labo was basically billed as an interactive way for kids (and "kids at heart) to play with the Switch. What it ended up being was a crazy concoction where people could build cardboard tools and toys that interfaced with the Switch, ranging from cardboard pianos to fishing reels to a mecha suit. The internet's first move: recreate the Labo, by more or less labelling anything in the nearby vicinity. And if that wasn't enough, cheekier gamers took note of Labo's release date: April 20. Nintendo Labo is priced at $69 and due to release on 4/20. CEO Kaz Hirai is gold! I’m eagerly optimistic of this. I have a 5 and 7 year old who will love it if it’s good.